As you know, employers are always on the lookout for talented professionals that can bring new skills to their business. As a student, you don’t only start building your portfolio when you have a job. You can begin doing work that will complement your academic studies and showcase your talent. With digital platforms and tools, you can prepare to seize the opportunities that come your way. Being tech-savvy and active on different online platforms can contribute positively to your career success. Not only does it allow you to grow as an expert through the knowledge you gain, but you learn more about how to achieve greater success. The exposure you get online also helps you be more aware of opportunities through communities that you join. You also get to follow other successful people that you learn from. This is a great way to make industry connections that can get you far in your career. 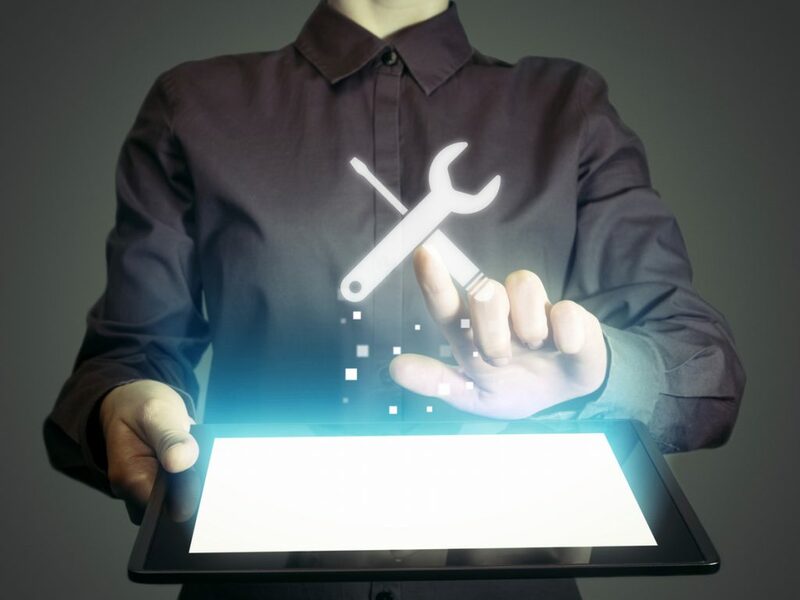 Let’s look at a few online sites and tools you can use as a student to prepare for your career and what each platform offers. Instagram is a great photo-sharing outlet that allows you to promote your work using imagery. As a student, you can document your learning experiences, a classroom practical and projects that you are working on. You may be studying and also getting work experience on the side, you can share this on your Instagram stories, highlights and profile. This becomes a visual record of your work displaying your talent. 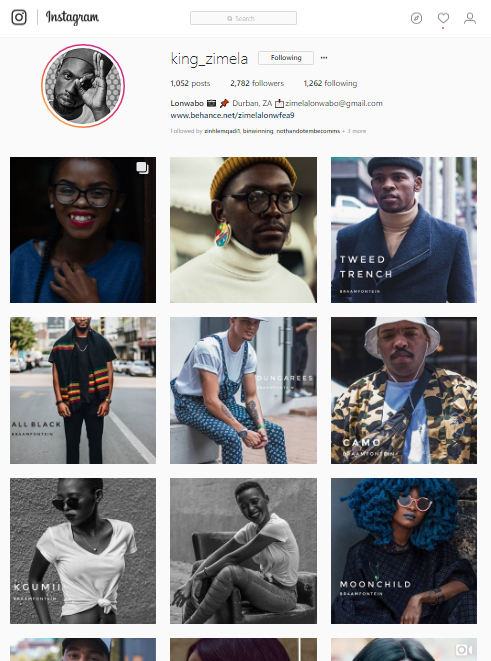 You can learn how to tailor your Instagram page for business and attract similar audiences, which attracts success. You can turn your passion into a business or you can show this to impress potential employers. As you might know, most companies do a background check when interviewing people. Not only do you want to have a ‘clean’ social media record, but you can also use social platforms to advance your success. Twitter is a great platform to focus on your niche interest and share expert advice on that area. You can share your thoughts, ideas and engage with other people you can learn from. You can grow your following by engaging with similar people on Twitter and start conversations that get people talking. For digital media roles, showing your social media activity and skills can be advantageous. Pinterest is a great platform to create storyboards of visuals that you love. This is a creativity-driven site where people share pictures of anything from arts, crafts, and fashion to DIY tips. It has tons of resources and links to blogs if readers want to learn more. It is also a great way to connect with people who share the same interests as you and you can follow them for inspiration. When working on a project or looking for inspiration, Pinterest is a great go-to platform to look at related visuals that resonate with your ideas. With every social site including Pinterest, you can build your professional profile. When you use the guidelines for visual branding on Pinterest, you enhance your personal brand. Facebook is one of the world’s most utilised social media site. Creating a Facebook page can give you the ability to share your interest with millions of audiences. 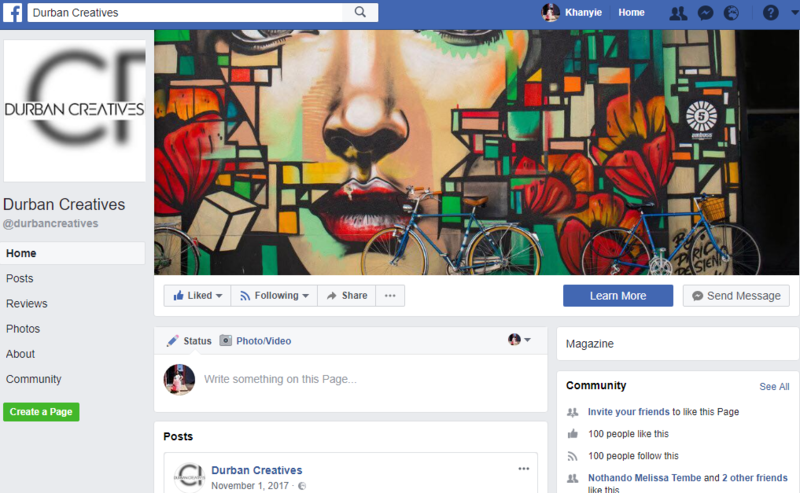 You can use the platform to connect with others who have the same interest and share content, tips and ideas based on the classification of your Facebook Page. For example, this can be a Beauty Tips page, a page for Cretaives or Interior Design Tips page. 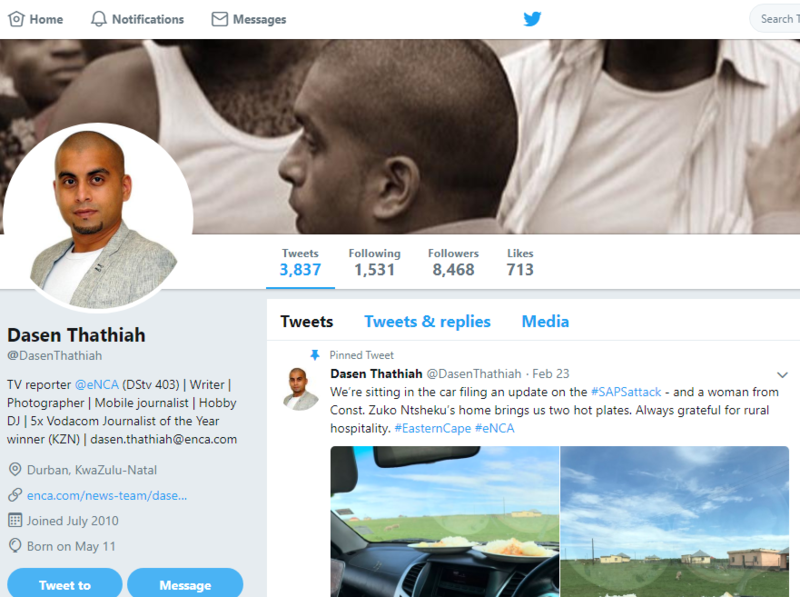 Working on your page and growing the community can help you develop as a professional and discover opportunities for your talent to become a business. The Facebook page can be something you share with employers to reveal your passion and ability. 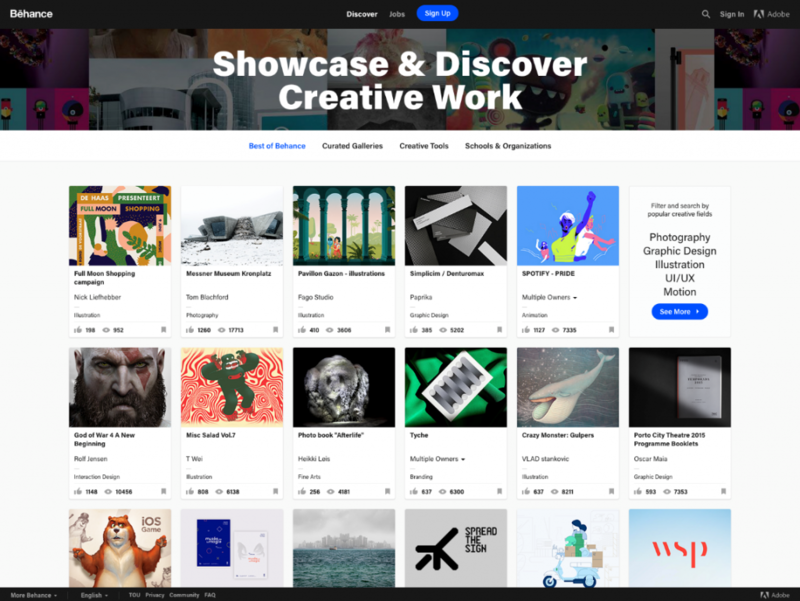 Behance is a network of websites and online portfolios that allows you to exhibit your best work. For creatives in the field, you can present your visuals creatively and build an exciting collection. As a professional this allows you to promote your unique gift and skill-set. 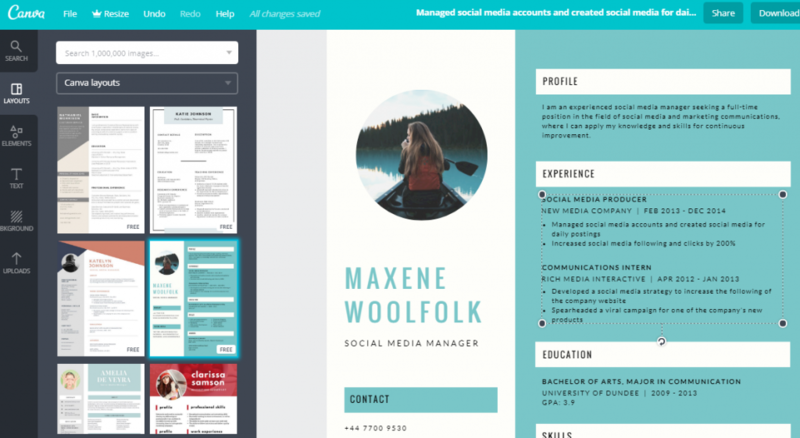 Canva is a great platform to access design templates that can be used for your resume, posters, Google headers, Twitter posts, Facebook headers etc. The great thing is that you don’t need to be an expert graphic designer to create a design. You can choose any of the easy-to-use templates and customise it for the design you want to make. This platform allows you to be visually creative and innovative with the concepts you have, for any purpose. 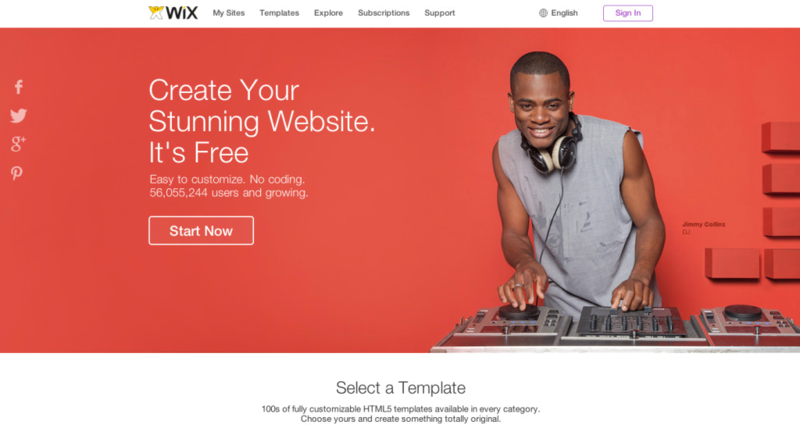 Wix is a free website builder that enables you to have your own website. You can personalise your site and set it up to speak about who you are as a professional and what you do. You can choose a suitable website template that echoes your brand. You can also tailor the design of the website, create tabs and pages that you need. This is a great tool for building your image as a professional. You can share your website link on your social media bios or resumes. No matter which profession you are in, having a blog is a great outlet to share your interests and ideas with other people. WordPress is a free blog platform that can be tailored to a food blog, sports blog, fashion blog or anything you want to focus on. Not only is it a great writing platform where you can share your creativity and thoughts, it allows you to reach millions of audiences with the same interest. With SEO features for blogging, your content is visible to anyone looking the topics and categories you blog about. You can appeal to diverse audiences and build a following if your blog content is good. You can also connect with other bloggers and expand your knowledge as you craft and share content. 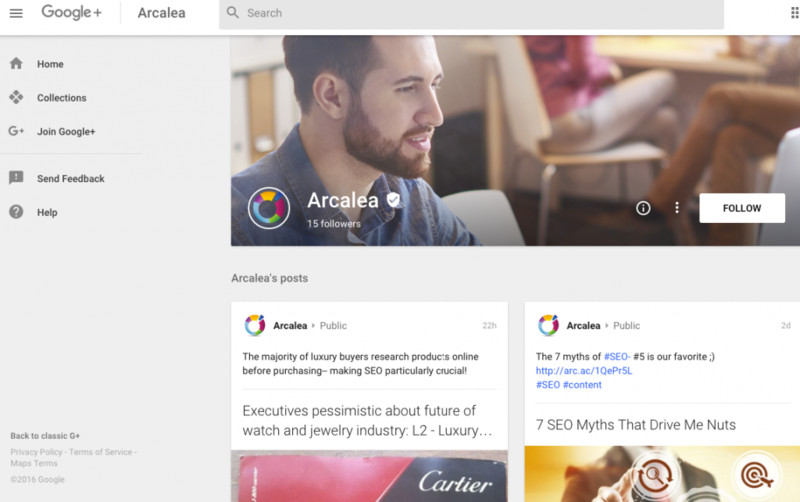 Google Plus allows you to create an online profile, with your basic information. You can insert links to other platforms and incorporate links to your about page. You can add in platforms where people can find your work, blogs, websites, social media platforms etc. You can also make connections in Google circles and share information with them. You can also get to know more about the people you follow and become searchable on Google through this visibility. As you build up your portfolio, it is also beneficial to increase your digital skills capacity. For example, doing a short online programme to specialise in digital skills such as Adobe Design, Digital Marketing or Social Media Marketing, will broaden your expertise. You might have studied a different programme, but adding to your qualifications allows you to have more to offer, which inevitably leads to success. The great part is that you can complete a short programme in a short amount of time and the cost is affordable. 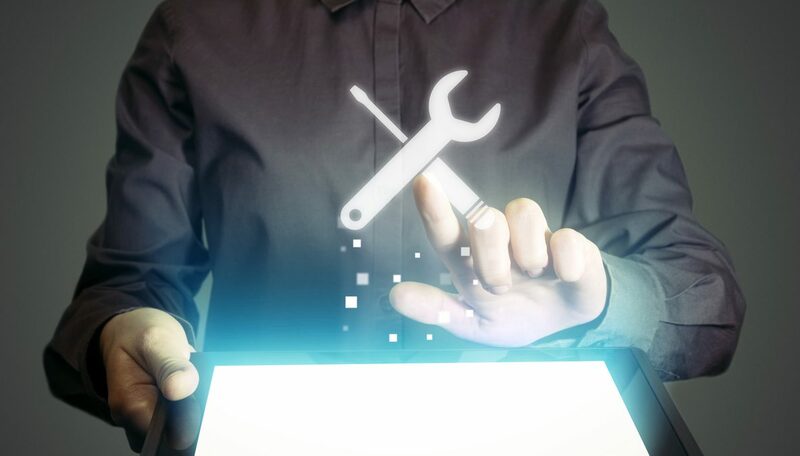 Advancing your digital expertise is always advantageous in this tech-driven era. It will open you up to a wider variety of employment prospects that you can explore.